How can we teach our daughters bravery when they face moments or seasons that scare them? In second grade, I spent the first half of the school year faking stomach aches. A combination of a new school, my parents’ divorce, and the fact that I couldn’t recite a single jump rope song left me desperate. I wanted to talk about what I felt, but what would I say and who would understand? Then something happened; I discovered books, books that contained characters with problems similar to my own. I flipped through books again and again watching various characters handle conflict and navigate life. I saw myself in the stories and through reading, I felt less alone. 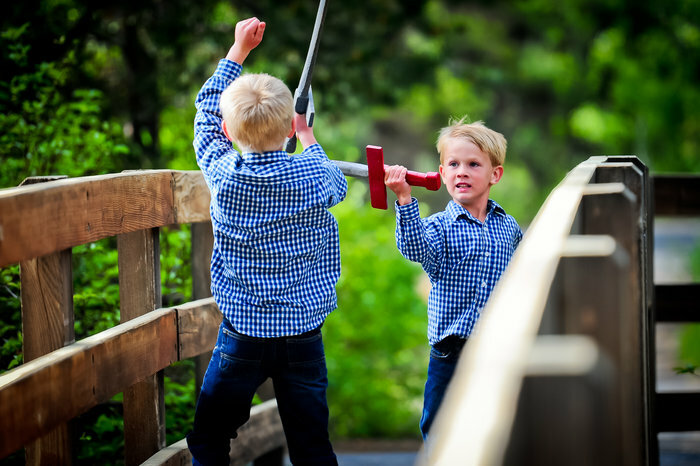 The start of a new school year often requires an extra dose of courage for both students and parents. New teachers, new routines, and new stages in life can be scary. Therefore, here are seven picture books, which inspire boldness and bravery. Forget dry and dusty biographies, this picture book series explores the lives of real Christian heroines who found strength through God. Told with engaging text and whimsical illustrations, these books introduce readers to women who lived boldly for God. Who would like these books? Parents who want to teach kids about history and God and anyone who needs a reminder that God uses ordinary people to change the world. 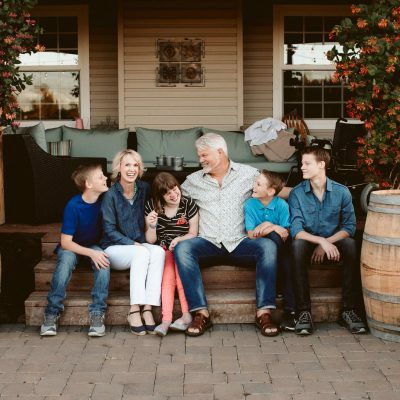 As an added bonus, the author provides enrichment guides, discussion questions, and resources for book clubs, homeschooling families, and teachers through her website. Throughout history, women and girls have invented devices, gadgets, and food that have improved our lives. Windshield wipers, a universal computer language, and even chocolate chip cookies were all invented by women! 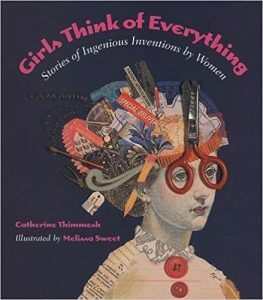 Girls Think of Everything balances both historical and scientific information with a playful tone, and encourages readers to use their creativity in new ways. Who would like this book? Budding scientists and young makers in your life. 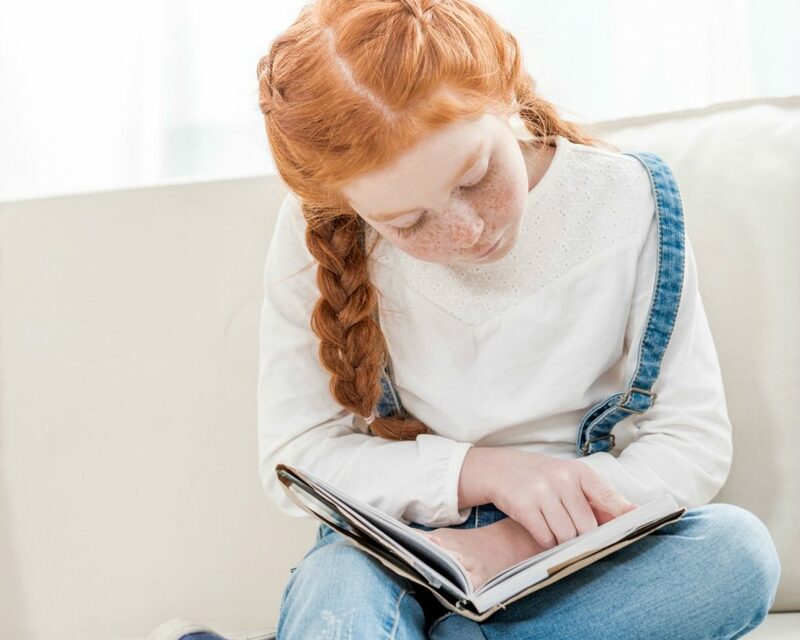 As an added bonus, the book also contains a short list of contests and organizations that encourage young people to take the next step with their creations and inventions. After court-ordered desegregation in 1960, six-year-old Ruby Bridges becomes the first African American child to attend her elementary school. 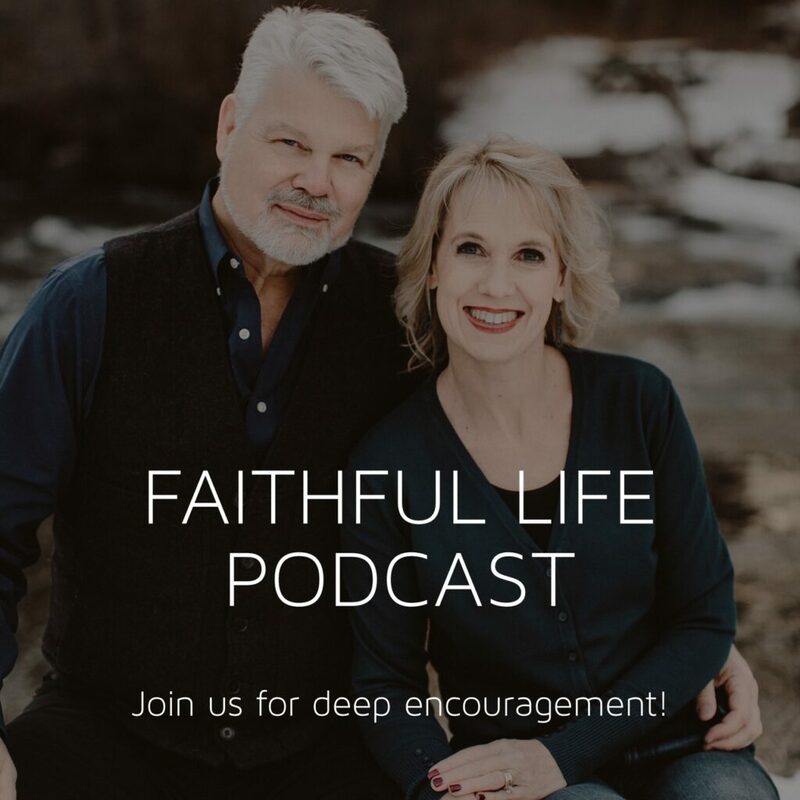 As white parents pull their children from school and angry mobs protest the young girl’s presence, Ruby faces her days with both strength and faith. Please, God, try to forgive those people. When they said terrible things about You. Who would like this book? A child who feels alone, a parent who wants to start a conversation about racism, anyone who needs a reminder to look for light in dark situations. As an added bonus, there’s a movie, which tells Ruby’s story. 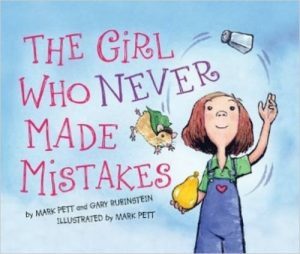 Beatrice Bottomwell is a nine-year-old girl who never ever makes mistakes. Beatrice does everything perfectly until the fateful day when she doesn’t. The Girl Who Never Made Mistakes shows us bravery isn’t just about accomplishing heroic tasks, sometimes it’s about challenging the way we think of ourselves. Who would like this book? Kids who struggle with worry or strive for perfection. 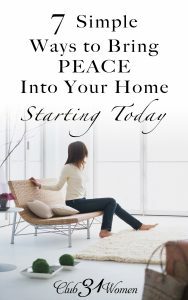 As an added bonus, this book is a great conversation starter about grace and the never-winning pursuit of perfection. Do you have a favorite picture book that inspires bravery? I’m always on the hunt new recommendations. 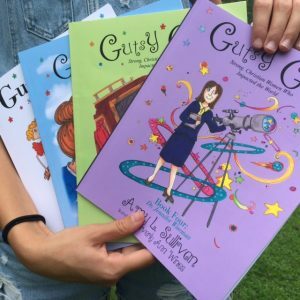 Amy L. Sullivan doesn’t always feel brave, but her picture book series, Gutsy Girls: Strong Christian Women Who Impacted the World, allows her to comb through history and steal wisdom from the great women who came before her. 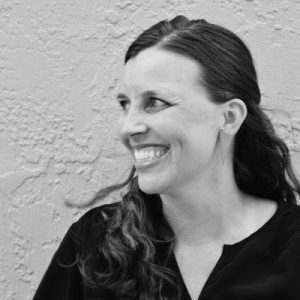 Amy is a writer, speaker, and host of the online book club, Gutsy Girls Read. She lives in the Blue Ridge Mountains of North Carolina with her prom date turned husband and two daughters. 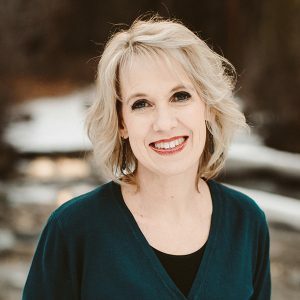 Connect with Amy at AmyLSullivan.com, Instagram, Twitter, or Facebook. My daughter and I just finished Toliver’s Secret by Esther Wood Brady. Ellen in the story shows bravery as she delivers a message traveling through enemy lines during the Revolutionary War. As someone who loves history AND stories about bravery, Toliver’s Secret sounds fantastic! Off to look it up. 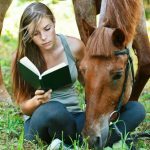 Thanks for reading and for taking the time to comment. I appreciate the books you’ve listed however I would like a more gender neutral recommendation. I will look at The True Story of Ruby Bridges however I have grandsons that have the same struggles. Thanks for reading and for the suggestion. I hope you (and your grandsons!) 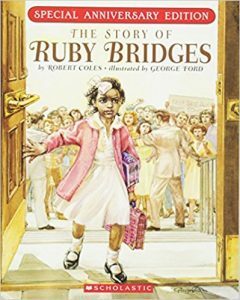 enjoy the Ruby Bridges book. She was one brave kiddo.